In the summer we fly to many fishing lodges throughout Northern Alberta and Saskatchewan. Continuing into the fall, we fly hunters to various hunting lodges. See our Links for more details on fishing and hunting lodges. Our base operation and head office is located within the hangar facility situated at the center of the Fort McMurray Airport . The Hangar facility is an insulated metal clear span structure of 20, 000 sq. ft. subdivided into areas used for offices, reception, parts storage and aircraft maintenance. We have a 703 Air Taxi certificate which allows us to conduct our air taxi service and a flight training to the surrounding area. All aircraft used are single engine, under 12,500lbs weight category with less than nine passenger seats. We currently have a fleet of twelve aircraft. 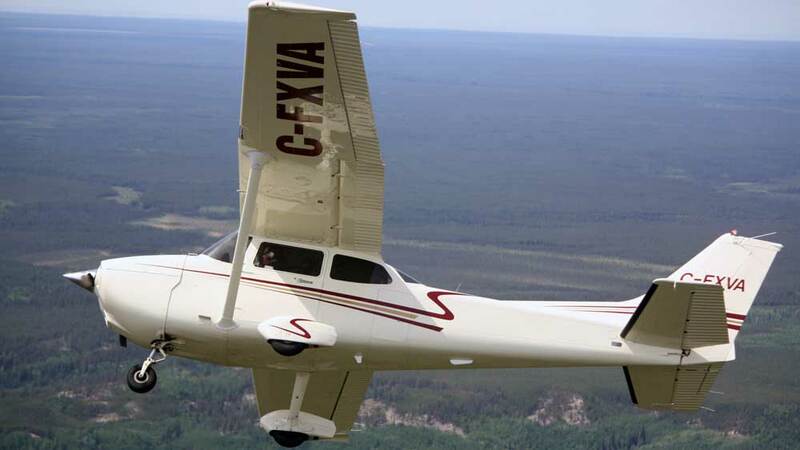 Still the most popular aircraft ever built, the Cessna 172 is designed to take advantage of some of the most advanced aviation technology available. The result is an unprecedented blend of luxury, performance, value, and style. Extra comfort, styling, and power with the legendary reliability, value, and forgiving handling of a skyhawk. The Skyhawk is a joy to fly and we currently have four. 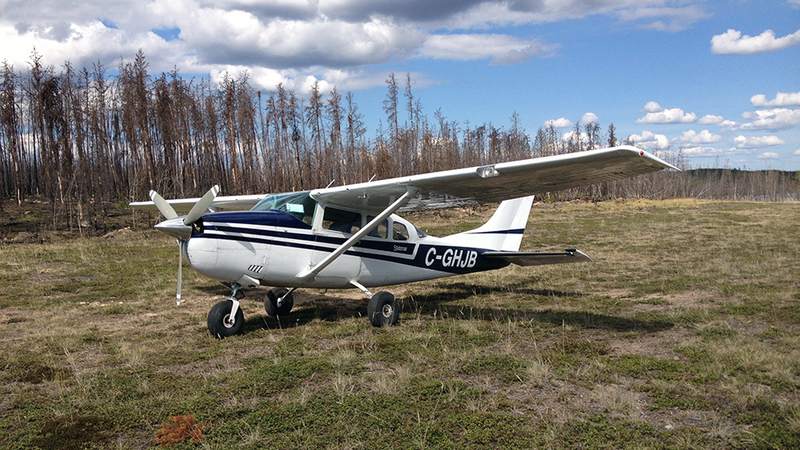 We have three Cessna 206′s (one with floats) which have always been regarded as one of the premier work vehicles. But just as easily, the 206 is a great passenger aircraft holding up to six individuals. They’re tough airplanes, and that endears them to operators for whom where you can go and how much you can carry is far more important than how fast you can get there. We have four Caravans that lives up to its grand name. 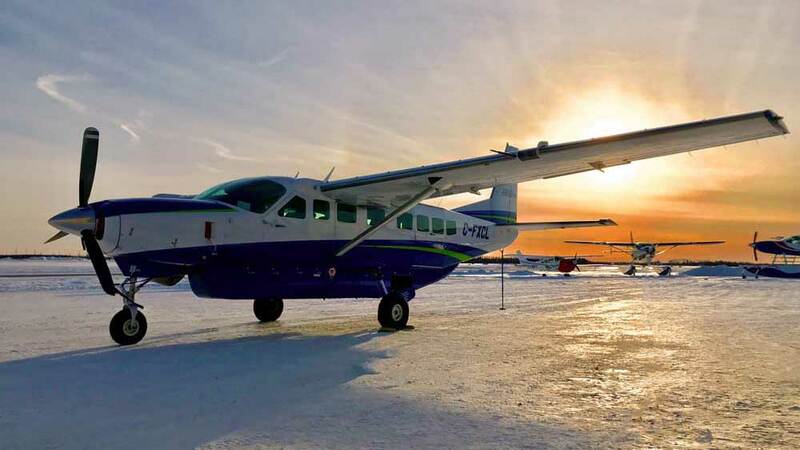 Thanks to a Pratt & Whitney PT6A-114A engine and three-blade prop, it carries 100 cubic feet and 500 pounds more useful load than the Caravan 675. And even with all the available seating, the Grand Caravan can change roles quickly by converting to a cargo hauler in less than half an hour, doubling its duty. Instant runway; Just add water. Our two Caravan Amphibians are the undisputed king of land, air and water. 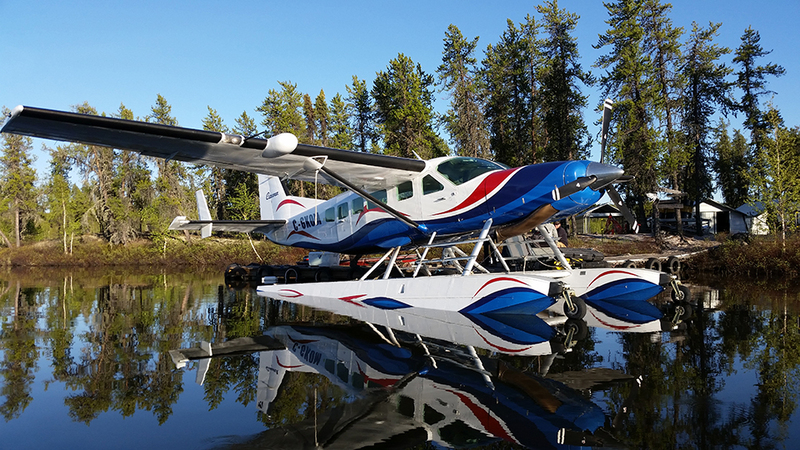 The largest single-engine float plane currently manufactured can be configured any way that suits your needs – high- or low-density passengers, cargo, or a combination of both.